The house, located above the practice, makes for a short commute. From the deck, guests enjoy a stunning view of the ocean. 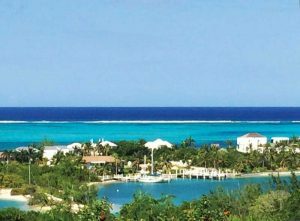 Interested in becoming a partner of Turks and Caicos Veterinary Associates? Contact Dr. Paul Frederickson, personnel director, at pandj@alaska.net.